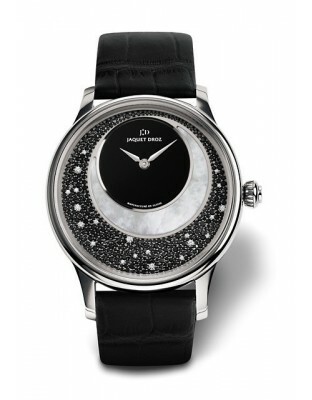 One of two things moon, the other is the sun, wrote the poet Jacques Prévert. 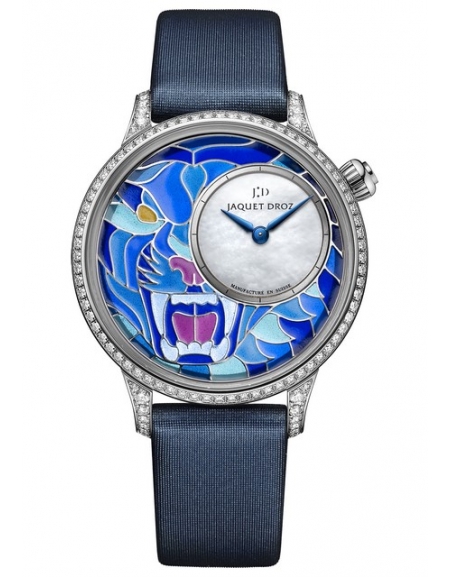 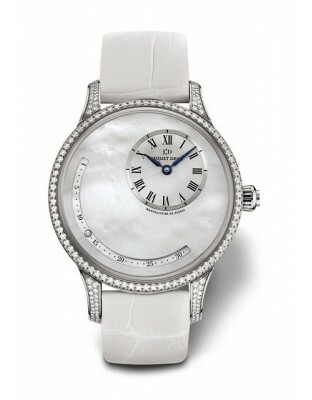 This watch Jaquet Droz dedicated to the moon shine on the wrist of women like the sun thanks to its countless diamonds adorn the dial. 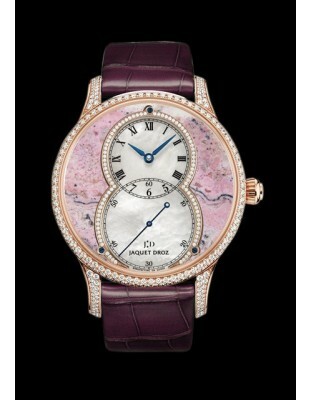 Great job of watchmaker and jeweler. 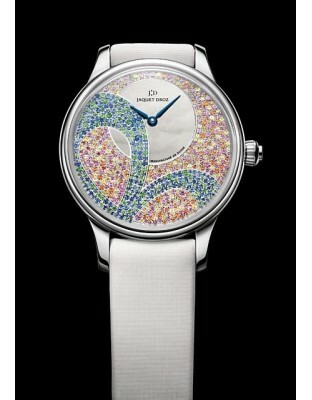 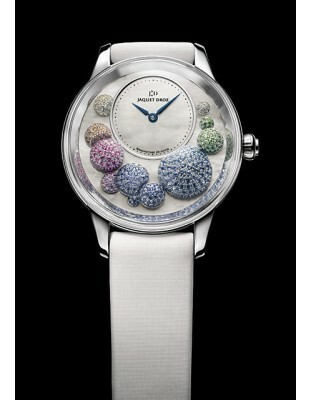 An amazing achievement and seductive, as so often with Jaquet Droz. 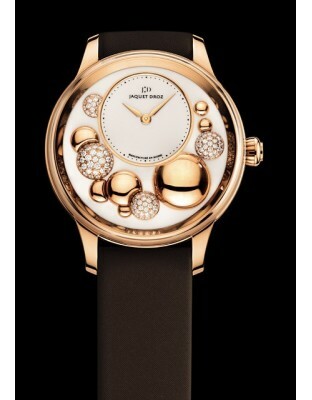 It is not only to know the hours that you look at this grey gold watch, but also to contemplate the scenery and sparkling sky. 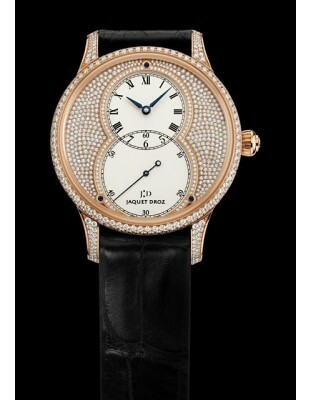 All served by a watchmaking expertise at the top. 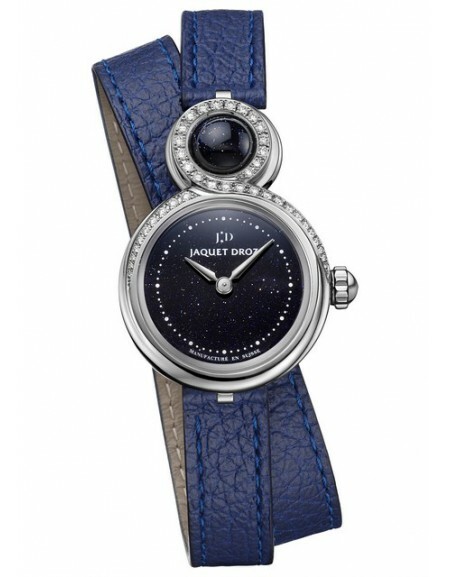 An amazing achievement and seductive, as so often with Jaquet Droz.It is not only to know the hours that you look at this red gold watch, but also to contemplate the scenery and sparkling sky. 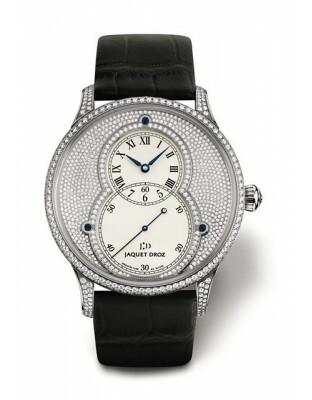 All served by a watchmaking expertise at the top. 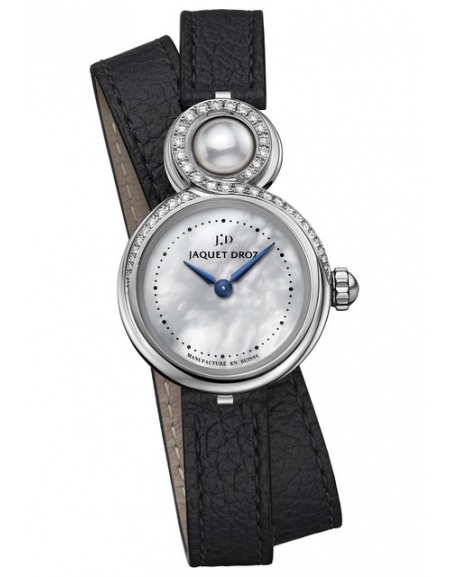 An amazing achievement and seductive, as so often with Jaquet Droz. 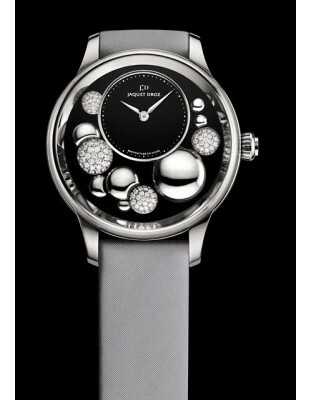 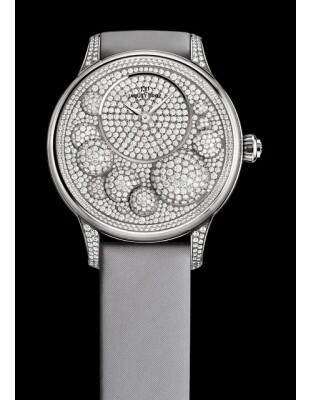 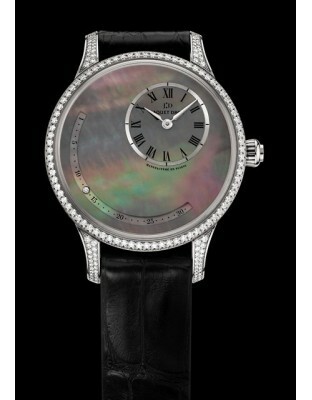 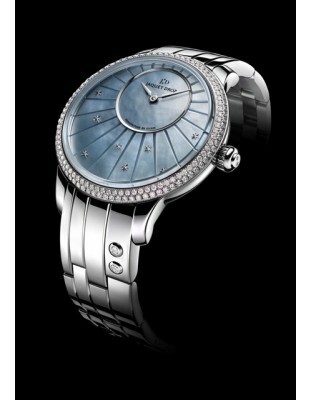 It is not only to read the time that you look this watch, but rather to contemplate heavenly decor and scintillating. 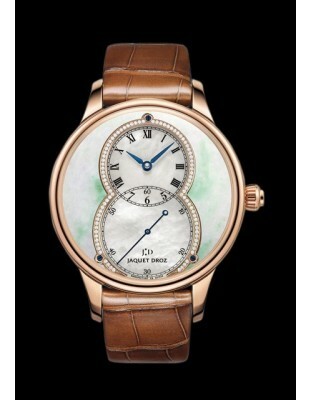 All served by a watchmaking expertise at the top.